Pick me! Pick me! I, @TaterTot3187, just followed you via Twitter! As for why I like you, I like that no matter how simple the concept, the fact that you can put a pear in such a variety of scenarios is brilliant. 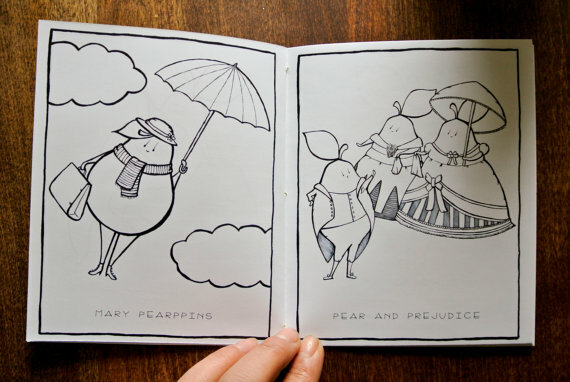 Mary Pearppins, for example, is awesome. 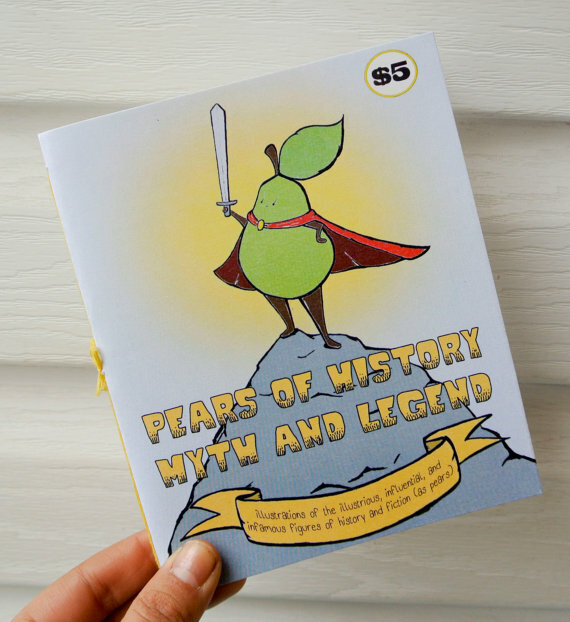 I would totally want that Myth & Legend comic book, though everything looks awesome! 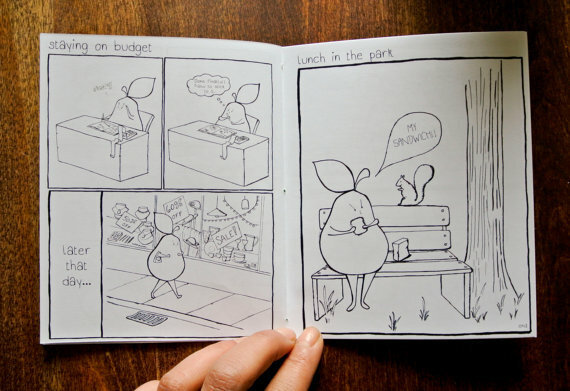 I love Pear because she makes me laugh and I can sort of relate to her!!!! 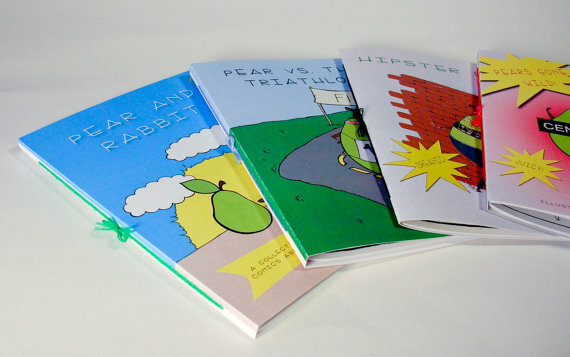 What if you’ve already liked Angry Pear on Twitter and Facebook?! As you know, I’m potty about your work. What you don’t know is that I long for your calendar with a longing exquisite. Liked you on Twitter and Facebook, you do some great artwork! Thanks for liking my road drawings on my Geek Alabama blog! @cockstrangler – – I like it when Poirot turns up and I think they’re adorable. 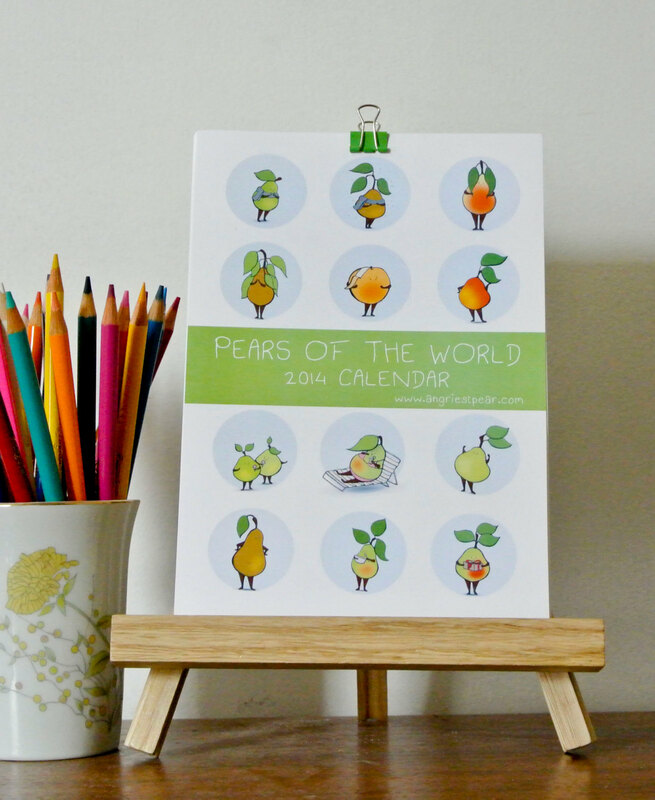 A pear calendar on my wall?! I pear to believe it could happen! 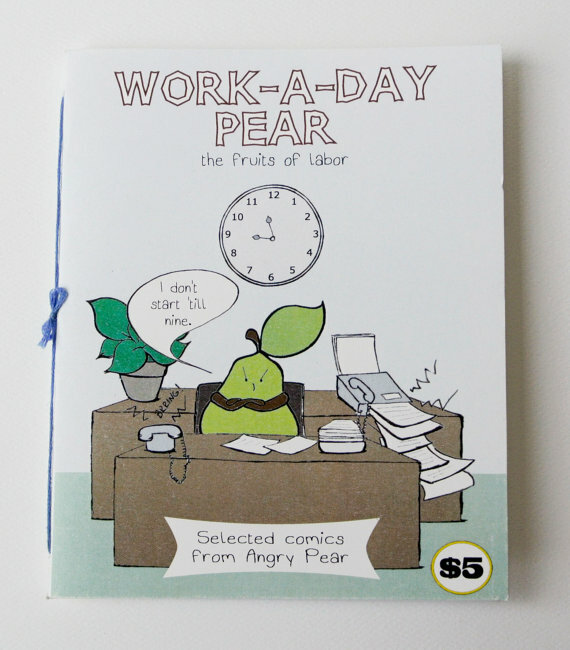 I love the angriest pear simply because she’s cute and grumpy. Cute things that are grumpy just appeal to me lol! 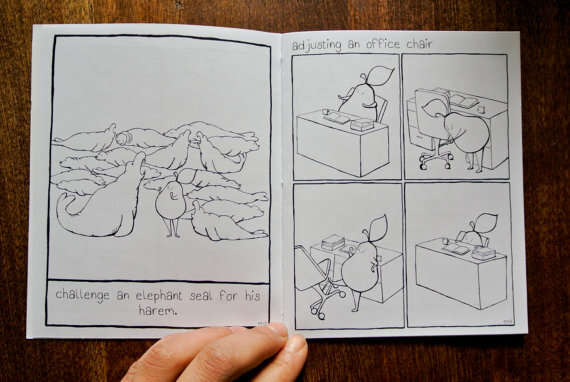 I also really enjoy the beautiful hand drawn images. 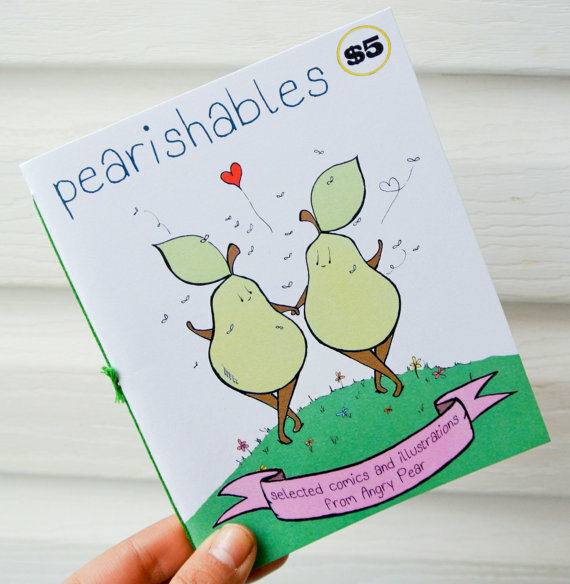 Love is truly in the details, and I appreciate seeing it in every comic and hand crochet pear! Plus she’s hilarious! 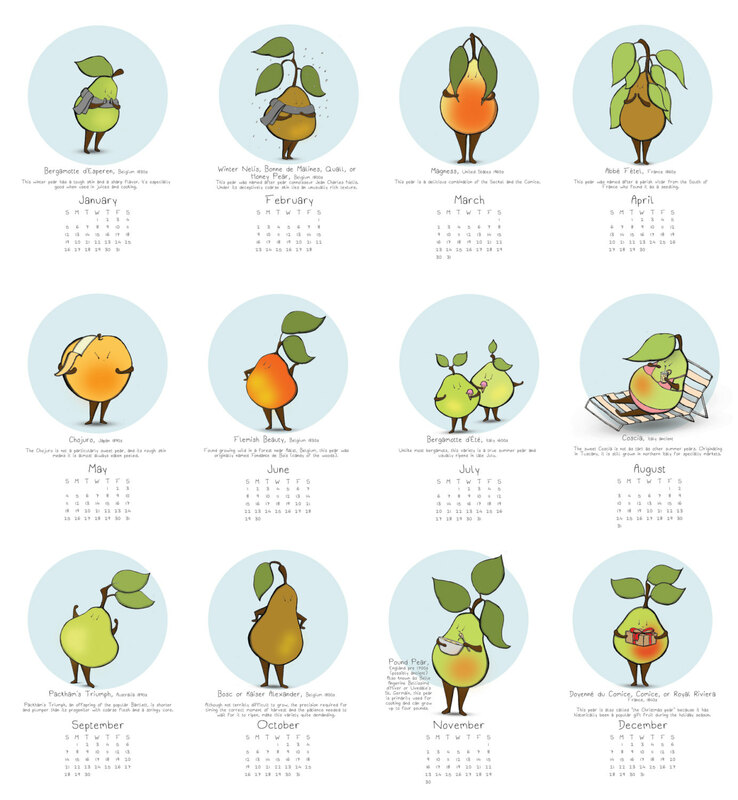 Pear is so sweet and I do love the humour and word games you do! 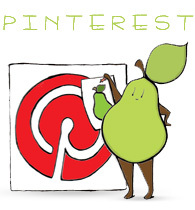 Liked your FB page as Nuggets of Goodness: PEAR nuggets, that is! Nothing cracks me up more than angry eyes. Except for angry eyes drawn on pieces of fruit! Love it! 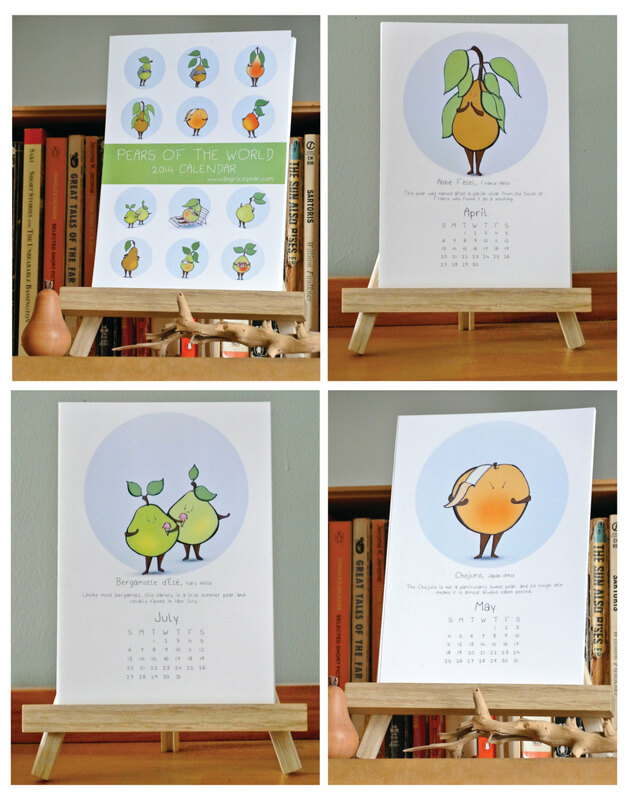 A pear of the month calendar is the prize for me! Thanks everyone for entering! Sorry if you didn’t win. I will have another one sometime though!